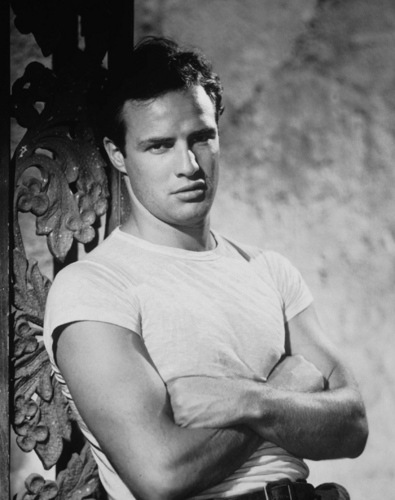 Stanley Kowalski. . HD Wallpaper and background images in the phim cổ điển club tagged: classic film movie marlon brando stanley kowalski a streetcar named desire.